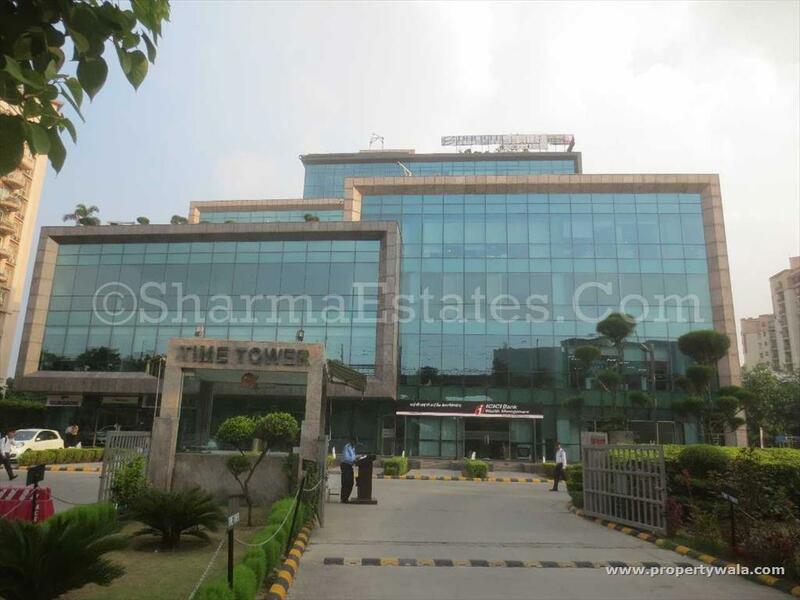 For Sale - Time Tower, MG Road, Gurgaon. 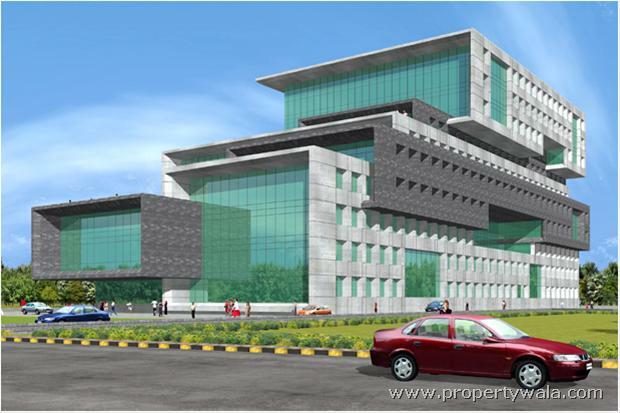 An fully furnished office space is leased out to a big MNC. 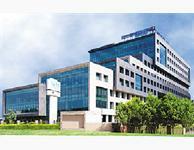 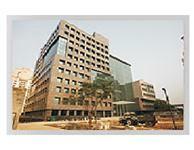 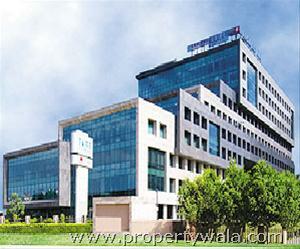 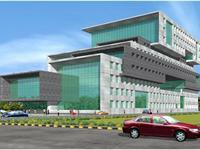 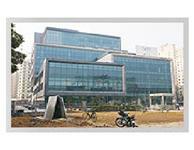 One of the best corporate office complex on MG Road. 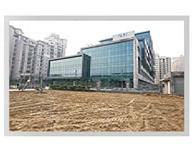 Its just near to MG Road Metro station and NH-8 which will benefit the company in the long run, The building is well equipped with all modern basic amenities like lift, Power back up, Security etc.... 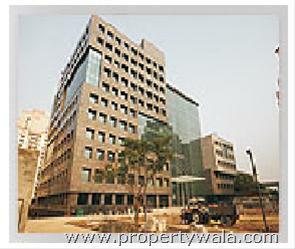 Contact for more details about this rented property. 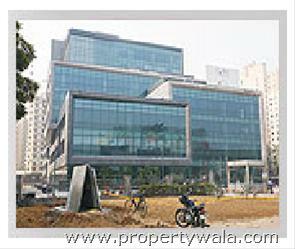 Broker's please excuse... Other High-end rented property options are also available with us in all over- Delhi & NCR(Noida-Gurgaon). 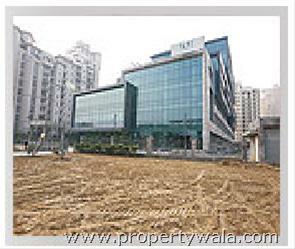 Just Next To MG Road Metro Station & Near Dlf Cyber City, NH-8.